If you have a new product, design or idea and you would like to protect it, you might be thinking about speaking to an intellectual Property company for advice. Downing IP specialise in Patents, Trademarks and Design Protection and work closely with many companies across the Slough, Berkshire area. Our clients come from a broad range of backgrounds and industries and can be SME’s or large scale organisations who want to work with an Intellectual Property company who place value on the importance of building good relationships and trust. We are conveniently based locally to Slough in Beaconsfield, Buckinghamshire and provide a free introductory meeting with one of our specialist lawyers to discuss our services and to see how we can help. Our specialist lawyers are high regarded in the Law industry as they are able to bring a wealth of experience and knowledge to helping you protect your business. A patent can give you the right to stop other people from doing something. But doing what exactly? Acting in a way that may have a negative impact on your new product or idea. A patent protects your invention and lets you take legal action against anyone who makes, uses, sells or imports your invention without your permission for a fixed period of time. It is crucial that when you go to draft your patent application that you ensure every detail is correct and you have met all the requirements. There are also a number of deadlines that need to be met from being filed to be granted and beyond. Downing IP can help you to draft your patent application and when required we will use our experience to persuade examiners of the merits of the application. We will bring the technical skills that are essential to an understanding of the invention. It is also important to check at the Patent Office if what you want to do would infringe any other patent. We can work through this with you and help you to ensure disputes are avoided. There will be frequent renewal fees for some applications and the granted patents. We will keep track of these fees and ensure that if you want them to be paid - and the patent maintained - the fees are met. 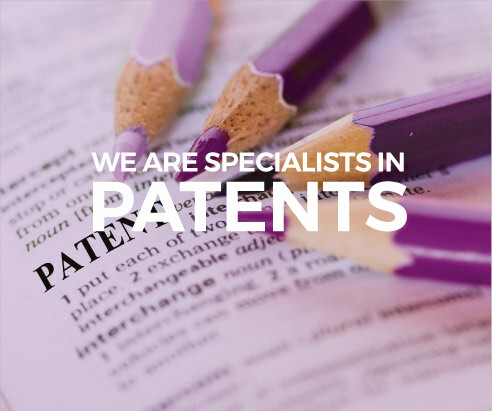 At Downing IP we work with many companies in the Slough, Berkshire area, supporting those who have an invention they wish to patent to ensure they get the best possible protection in the countries where they intend to market it. Find out more about our Patent Services. A trademark, is a recognisable sign, design or expression which identifies products or services of a particular source from others, and more importantly your competitors. At Downing IP we can help with all aspects of trade mark registration and protection. We will search marks to clear them for use and help you to choose which mark or marks to register and for which goods and/or services. We can use our knowledge to optimise the filing program and for example, we can suggest ways of reducing the number of trademark filings or get more out of the proposed applications by careful drafting the specification or selection of the mark to register. Watching searches can and should be put in place, enabling you to act at an early stage should your mark be under threat. We can arrange these and help to resolve any problems as effectively and cost-efficiently as possible. Downing IP can provide expert advice and will check the invoice over to ensure it is legitimate and not trapping you into paying unnecessary fees. Read our blog on IP Scam Invoices for more information. If you’re a company in the Slough area looking for help with trade mark registration and protection then Downing IP can help. 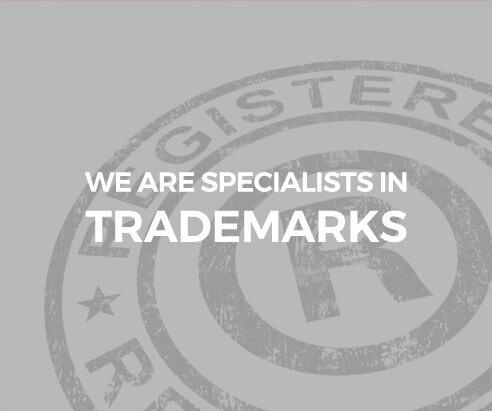 Find out more about our Trademark Services including meeting deadlines and filing your trademark application in other countries. 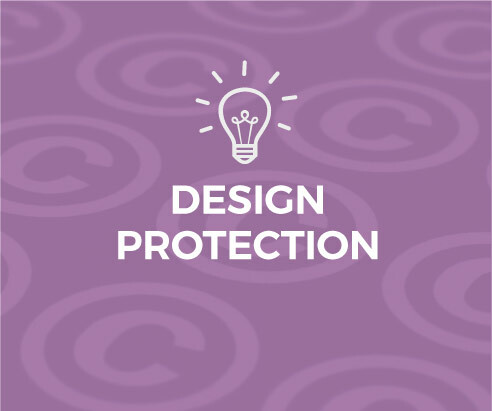 If you’re a company based in Slough looking to protect your product’s design, then speak to Downing IP for professional advice. There are many reasons for protecting your design, the main reason is to ensure that others do not copy it or infringe too closely with their own designs. It is important to have the best and most comprehensive protection for your design. As Intellectual Property experts our expertise lies in helping to recognise the design features that should be highlighted. There are two types of design protection that exist - Registered Design Protection and Design Rights Protection. Obtaining Registered Design Protection requires an application that is detailed, structured and filed before the design comes onto the market. Working with an experienced Patent Attorney ensures your application meets all of the requirements. Take a look at our Design Protection Services. If you’re a company in Slough or Berkshire and are looking for confidential advice on design protection, trademarks or patents, you can contact one our IP specialists on 01494 422626 or fill in our online contact form. Business in Slough and the Thames Valley is thriving. Companies from around the world are locating their business in Berkshire and especially Slough because they are perfectly placed in the heart of England with excellent transport links. Many businesses are located in Slough because top businesses from their industry are in Slough, providing great opportunities to collaborate. Slough is also going to be seeing a new rail link connecting it directly to London Heathrow and are planning a new office development at Slough Trading Estate. With a predicted completion date of spring 2016, the new office building is set to be modern and contemporary, and will help to establish the Estate as the location of choice for local and international business. Slough and the Thames Valley are full of talented people. There are a lot of ICT and technology specialists in the area and see continued growth in the Service Sector. The Thames Valley is the 10th most promising region in Europe for inward investment (and 3rd in the UK), while Slough is 3rd for infrastructure, in FDi Intelligence’s ‘European Cities & Regions of the Future’ report.